Burnout is a state of emotional, mental, and physical exhaustion caused by excessive and prolonged stress. It occurs when you feel overwhelmed and unable to meet constant demands. It reduces productivity and saps energy, leaving a feeling of an increasing helplessness, hopelessness, cynicism and resentfulness. It may be the result of unrelenting stress, but it isn’t the same as too much stress. Stress, by and large, involves too much: too many pressures that demand too much of you physically and psychologically. Burnout, on the other hand, is about not enough. Being burned out means feeling empty, devoid of motivation, and beyond caring. People experiencing burnout often don’t see any hope of positive change in their situations. If excessive stress is like drowning in responsibilities, burnout is being all dried up. While you’re usually aware of being under a lot of stress, you don’t always notice burnout when it happens. In many cases, burnout stems from your job. But it is not caused solely by stressful work or too many responsibilities. 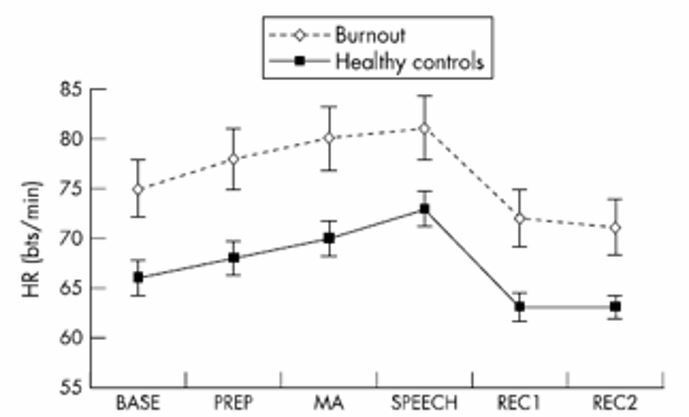 Other factors contribute to burnout, including lifestyle and certain personality traits. If you recognize the warning signs of impending burnout, remember that it will only get worse if you leave it alone. But taking steps to get your life back into balance, can help prevent burnout from becoming a full-blown breakdown. If you wish to come to our Southern California Clinics for a one to two week Condensed Treatment, we do offer individual therapy services to those coming from other States/Countries. If you would like to schedule an appointment for a therapy session please contact us at frontoffice @ vrphobia.com or +1 858 642 0267.